One of my boys’ favorite movies is Cars. As in, they have worn out two Cars (the first one) DVDs and one Cars Two disc. 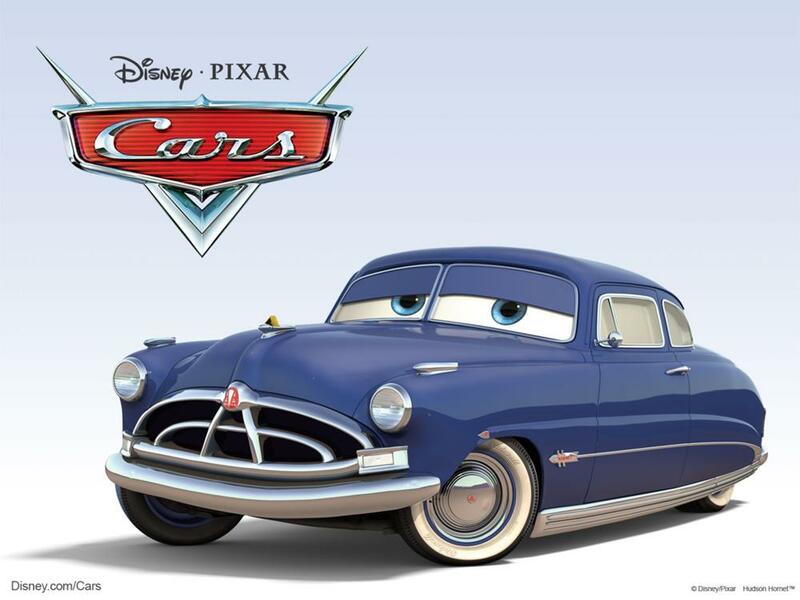 One of my favorite characters is Doc Hudson. Doc was the most famous race car of his time, but his time is past and he doesn’t want anyone to know who he was. Lightning McQueen, the young flashy newcomer gets lost near Doc’s town, Radiator Springs, and eventually discovers that this feisty old Doctor and town judge is actually the Hudson Hornet. When Lightning discovers that Doc has several Piston Cups (the top trophy for which he himself covets) just thrown in a corner collecting dust, Doc tells him, “It’s just an empty cup.” Doc discovered that he could not base his identity on being the best race car. Even though he won several coveted piston cups, in the end, the cups meant nothing to him. My whole life I lived as if who I was depended upon doing good and having others think of me as good–good daughter, good student, good girl, good wife, good mother, good Christian, good friend. Up until a few years ago, even as a Christian, I was living my life as if the things I did and the way people thought of me mattered, as if those things made me more worthy–of salvation, of blessing, of favor. I had no idea I was living that way until life events challenged those things and the Lord cracked my mirror right open so I could see myself–my sin–clearly. When my status as good mother was challenged (not by God, mind you, but by my own impossible standards and the fear of what people would think if they saw my perceived failures) I grew defensive. I felt unsettled deep within because I was afraid someone would see through my act. When I could not live up to what I thought of as being a good daughter–when I had to in fact break off relationship for a while in order to get healthy–it devastated me. Anything that threatened my carefully built image was something to which I reacted with strong emotional, uncontrollable feelings. I was a slave to my own self-perceived image. And worse, because those things made up my identity, they were functionally my saviors. What shallow things upon which to stand! The Lord, in his mercy and love and incredible grace, began to show me that I could not depend upon my glass castle to save me. 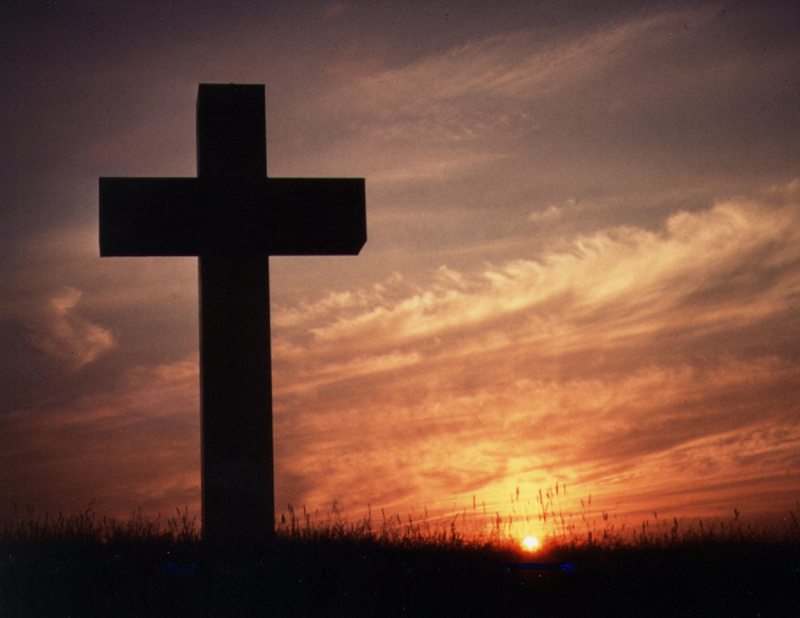 I believed with my whole heart that He died for my sins. I knew intellectually that I could not earn His forgiveness. I was a Christian! But I was also an idolater. I had all these ideas of what it would mean to be a successful Andrea, and none of them included doing….nothing. But that is what grace is all about. It is about realizing that I could do NOTHING to earn salvation, to be more worthy of it, to be Christ-like on my own. He has to do it all. That is why Paul wrote “But he said to me, ‘My grace is sufficient for you, for my power is made perfect in weakness.’ Therefore I will boast all the more gladly of my weaknesses, so that the power of Christ may rest upon me.” Paul knew that he was exceedingly sinful, exceedingly unable to be good enough. He knew that it was only when he admitted his inability that Christ would be made strong in Him.